NFL Mid-Season Awards, Featuring Rob Parker of ESPN's "First Take"
If you liked this show, you should follow The War Room. 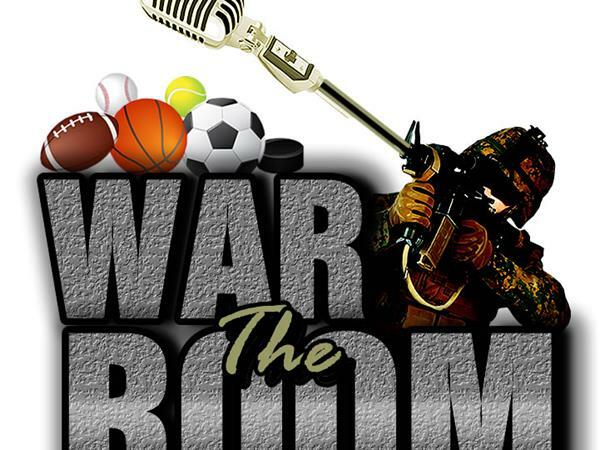 Rob Parker, the ESPNNewYork.com columnist, who appears regularly on ESPN's morning show First Take, drops by The War Room to weigh in on the Giants' World Series win, Lebron's second thoughts on "The Decision", and the Donovan McNabb & Randy Moss situations. Maybe he'll even be able to explain to everybody why "A.I. can't get a run". We'll discuss the drama of NFL Week 8 and give out our Mid-Season NFL Awards! We'll also touch on the happenings and interesting stories of the young NBA season. We'll also discuss the outcome of the World Series and congratulate the 2010 World Champions of Baseball! And as usual, we will catch you up on all of the biggest stories of the week. Don't miss it!